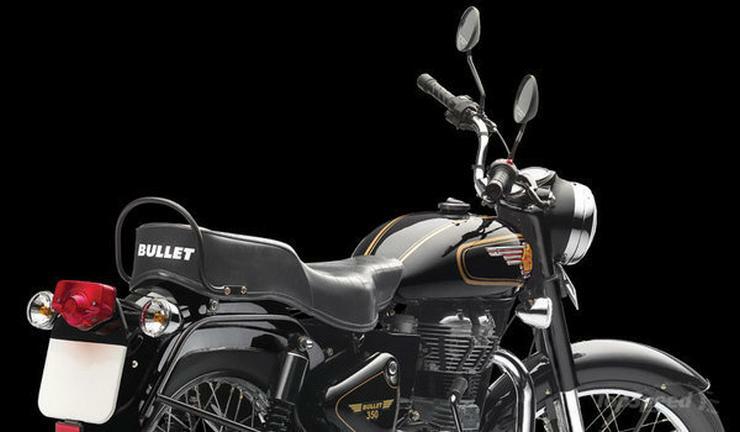 If you’ve not been living under a rock, you’ll know that there’s a bike called the Royal Enfield Bullet. You’d have heard its thump, seen it ride by and maybe even would have rode, or ridden pillion on one. This bike is the grand old man of the Indian motorcycle industry. But what makes the Bullet the greatest collectible motorcycle, the kind of bike that you’ll want to hand over to your grand kids? Let’s go on a ride to find out. Your grandpa could have ridden one to work, maybe your dad would have ridden one to college, and even you can buy one from the showroom right now, spanking new and all. The Bullet 350 is the longest produced motorcycle in the world, yes the world. And this means it’s a piece of two wheeled history. The best part is that you can buy it brand new even today. You hear a Bullet 350 long before you can see it. 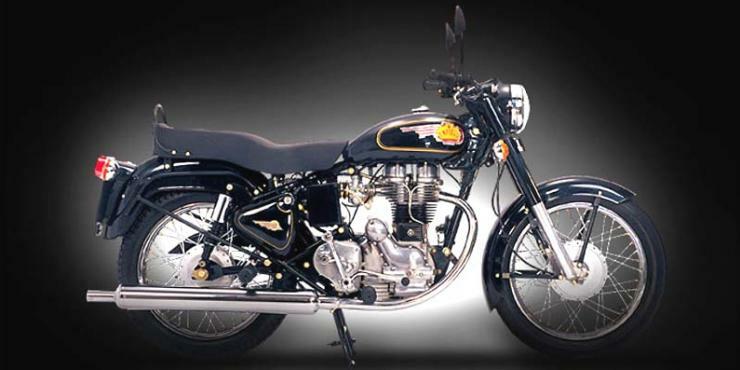 The steady thump that this bike produces is something generations have grown up hearing. This thump is what makes the rider feel like a king. And it’s also the reason why it commands such a large fan following in India. 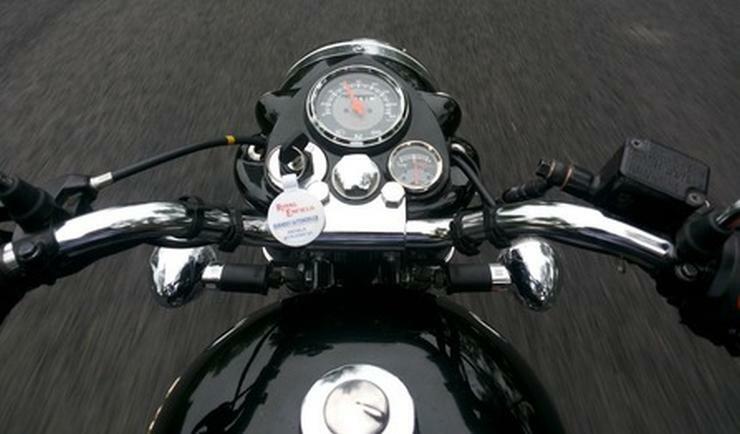 Simply put, there’s nothing like the Bullet’s thump on Indian roads. The older Bullets with the Cast Iron(CI) engine have heavy cranks and deeper thumps, making them all the more “collectible”. The entire bike world moved to gear shifters on the left and the brakes on the right, long ago. 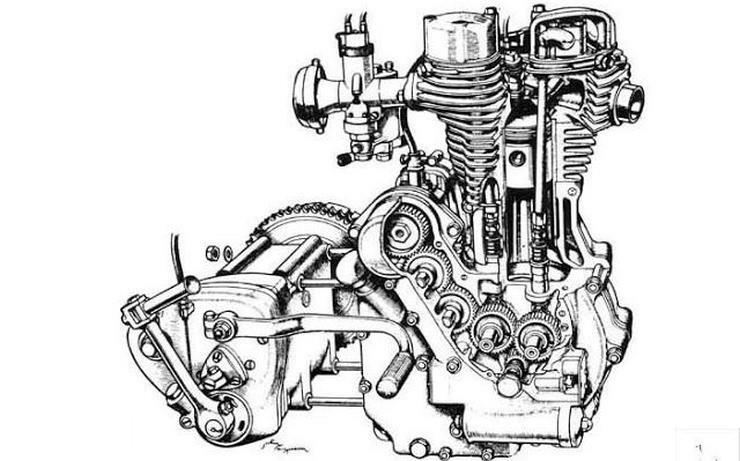 The Bullet 350 refused to change and until 5 years ago, was still sold with the gear shifter on the right and the rear brake on the left. So what you have is a very unique motorcycle that’s like nothing else in India, and the world. Just make sure that you buy one built before March 2010 if you still want the British style gear shifter and brakes. The Bullet 350 Cast Iron ran a heavy crank. What this meant was, thumping along at 30 Kph in 4th gear was very much possible due to the big torque generated by the engine. 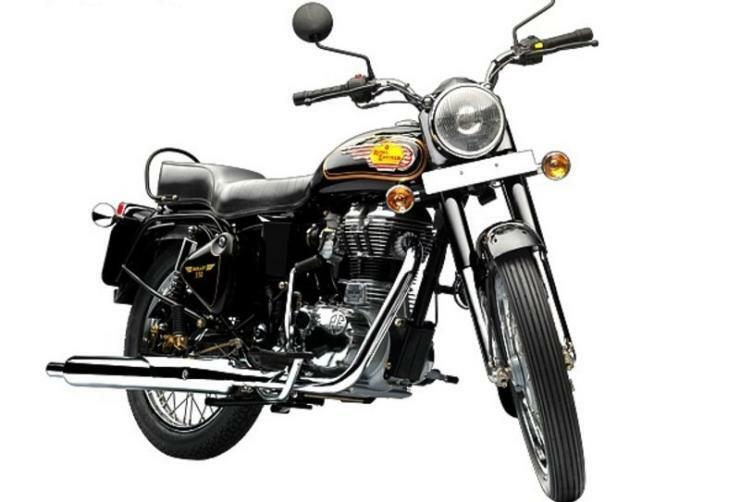 This makes the Bullet 350 CI a great bike for Indian city streets even today, where average speeds are low, and where thumping along slowly is safest. The Bullet 350 CI was one of the last “keep it till you die” bikes. The bike’s six decade+ production run means that most parts are available easily. This makes the Bullet 350 a true collectible bike that can be ridden everyday without the bike having to wait in the garage for the want of parts. This is one classic that you can actually enjoy without having to worry about spare part issues.